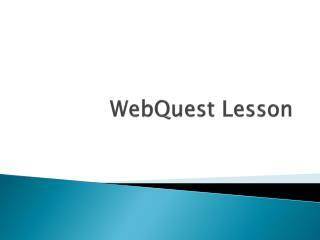 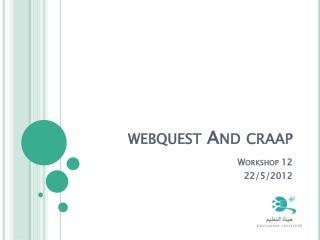 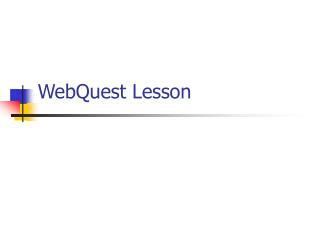 WebQuest Lesson -. 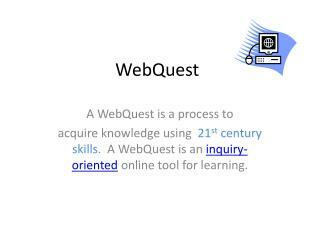 what is a webquest?. 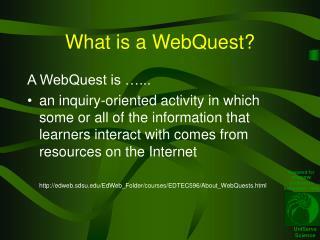 a webquest is an inquiry-oriented activity in which most or all of the information used by learners is drawn from the web. 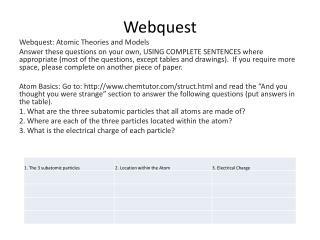 (dodge, b.
WebQuest -. 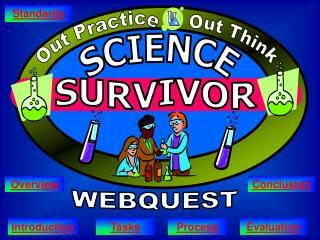 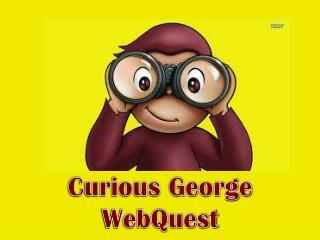 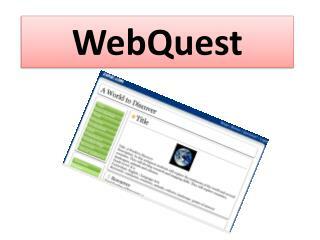 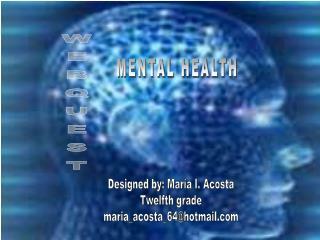 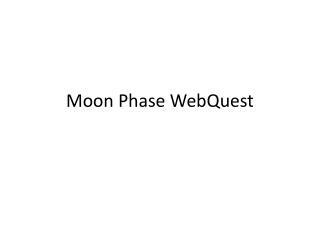 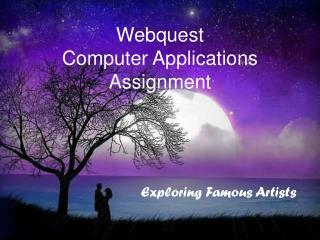 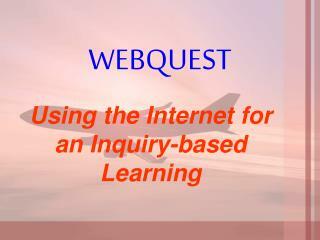 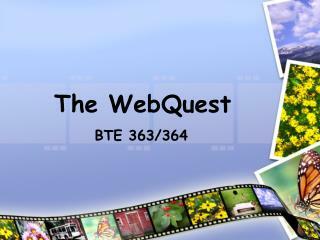 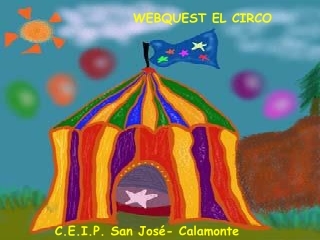 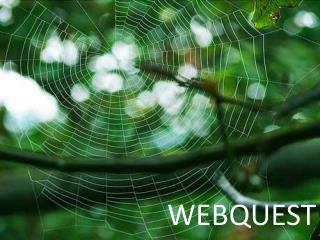 the webquest model was developed by bernie dodge at the san diego state university in 1995. 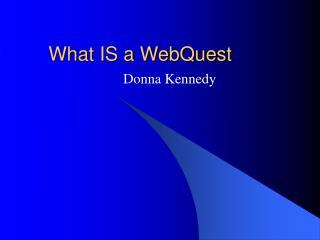 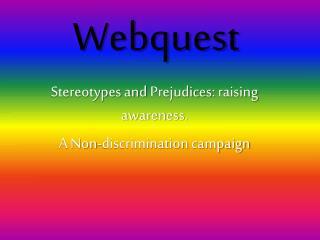 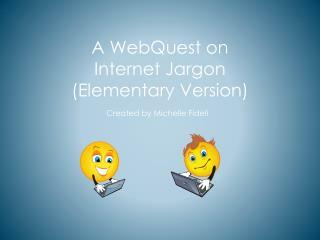 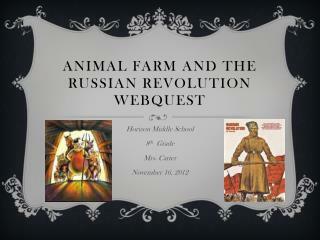 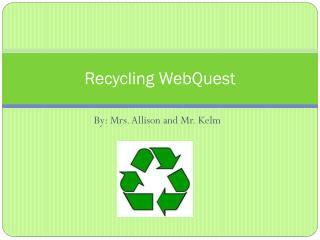 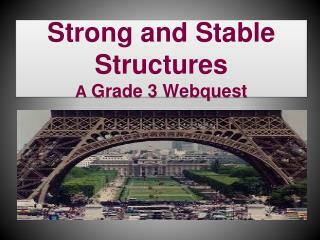 A Webquest About A Webquest -. 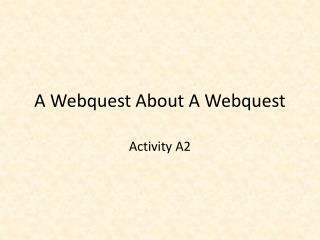 activity a2.